NYC! It’s almost National Martini Day… so how are you planning to celebrate? 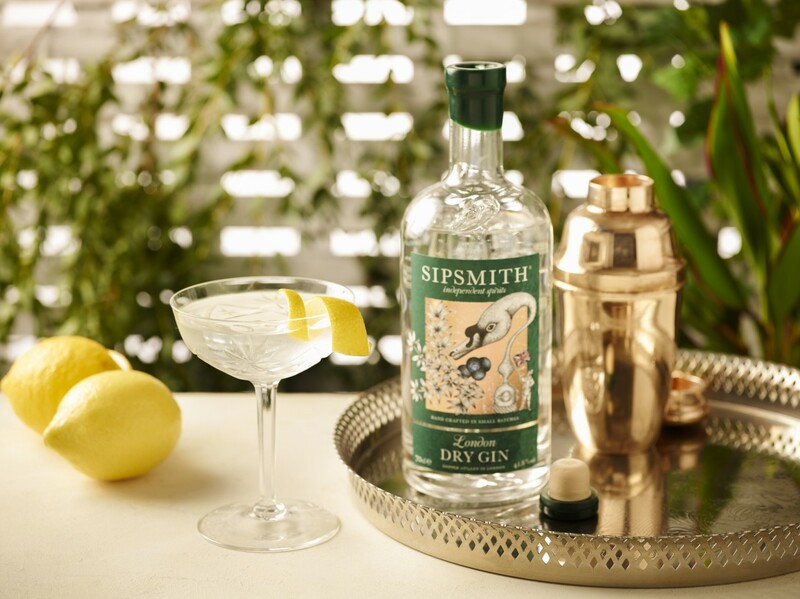 Sipsmith London Dry Gin is hosting their 100 Martini experience for the very first time in the US with Founders Sam Galsworthy and Jared Brown at Manhattan Cricket Club on the Upper West Side. Bringing 100 variations of the Martini behind one bar, this event is a true celebration of the classic London cocktail. Curated by Sipsmith Master Distiller Jared Brown, this event is the ultimate ode to the Martini – a true celebration of the classic London cocktail that has inspired more veneration, variety and spirited debates than any other. Driven by app technology, guests are welcomed to participate in a short quiz which distills your personality and delivers your perfect London Dry Gin Martini table side. Interested in attending this Martini-drinking experience? There are reservations available on June 20th, so RSVP while you still can!